Get your most urgent questions answered in 20-30 minutes! Are you a founder, start-up, freelancer or coach and need some free advice concerning law, tax or online marketing? No problem, talk to our experts and get answers you need. In May we organized together with Ahoy! Berlin our first “Advice to go” with a great success. On 7th of July we are starting with our second round. 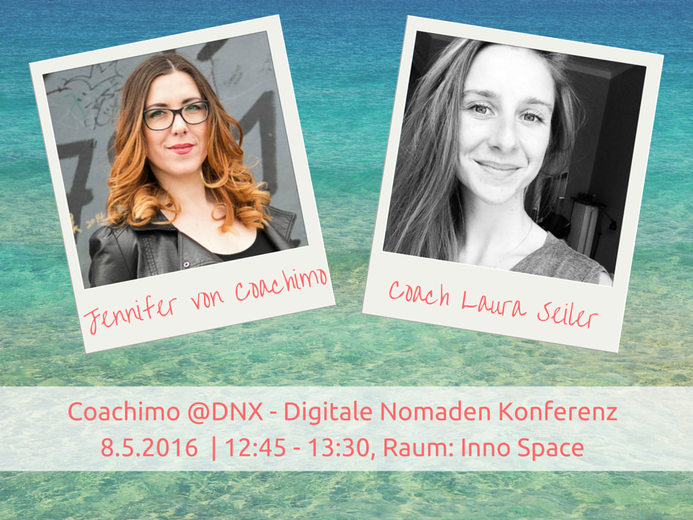 Meet 6 experts and coaches between 4pm and 7pm at Ahoy! 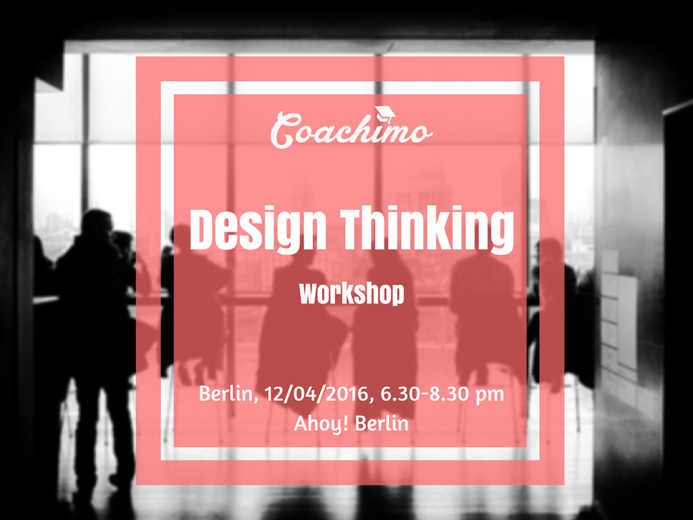 Berlin and get your free advice for 30 minutes. We are very proud to present together with Ahoy! 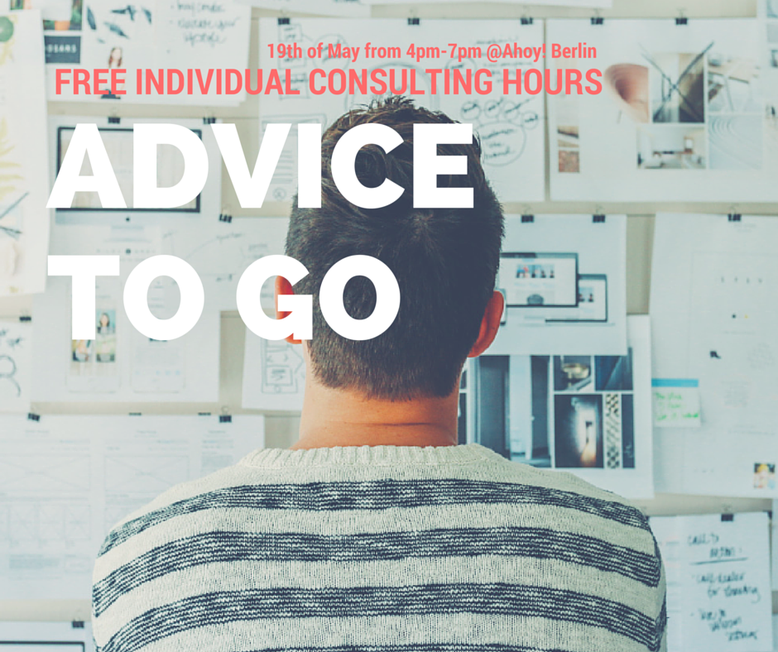 Berlin the first “Advice to go” event on the 19th of May from 4pm-7pm.